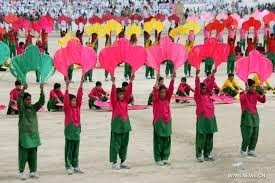 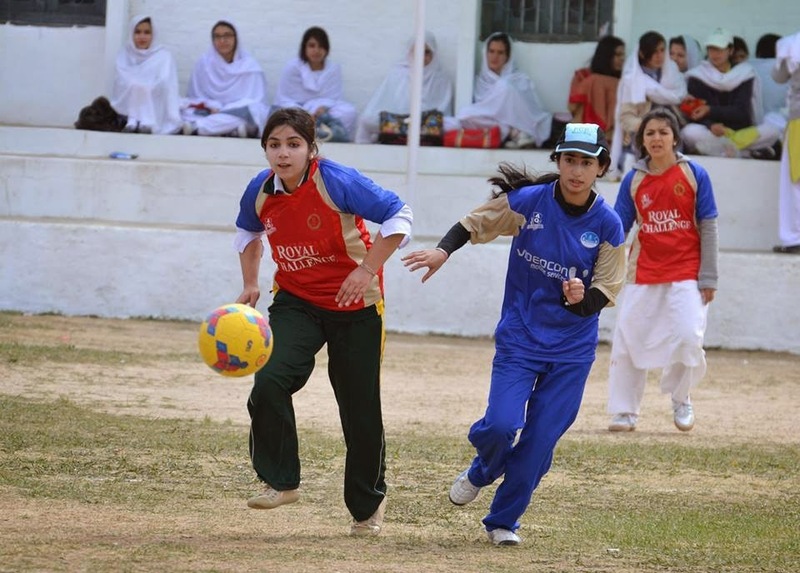 Sports is like backbone for society but without contribution of girls sports is incomplete actually!. 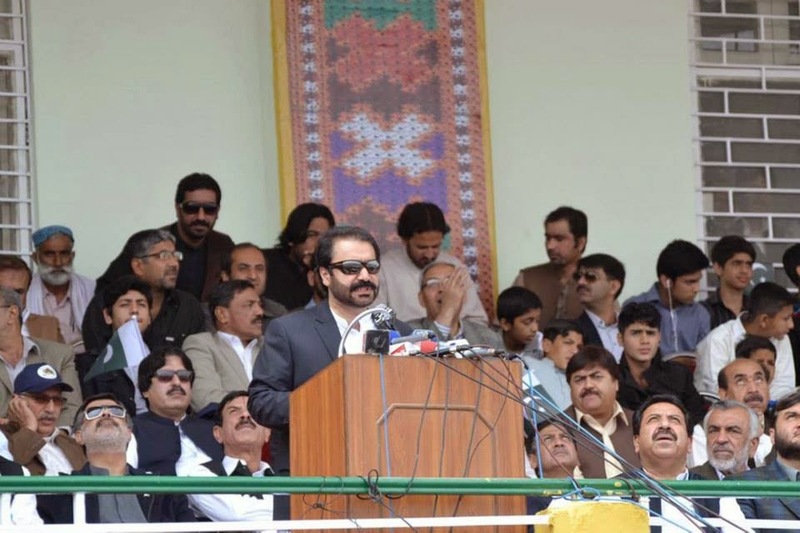 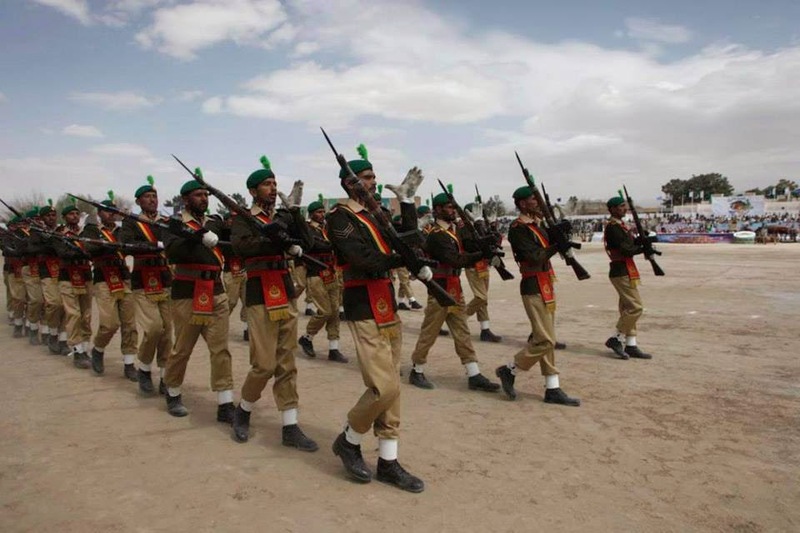 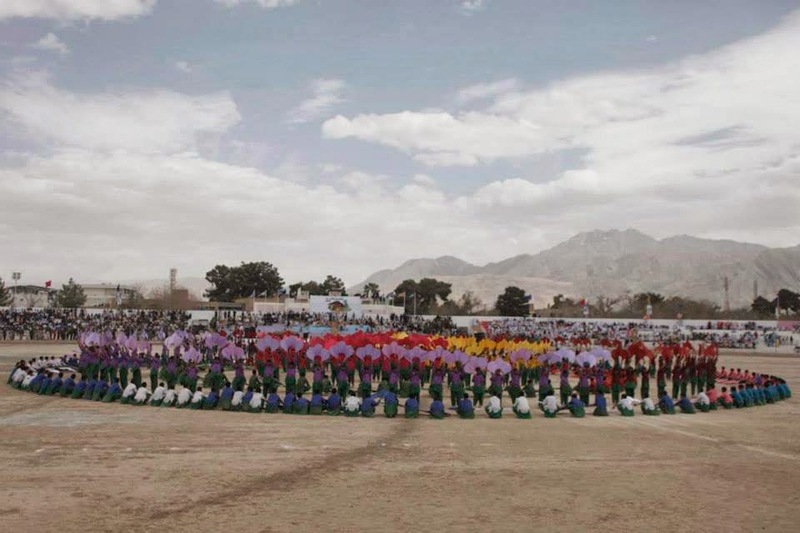 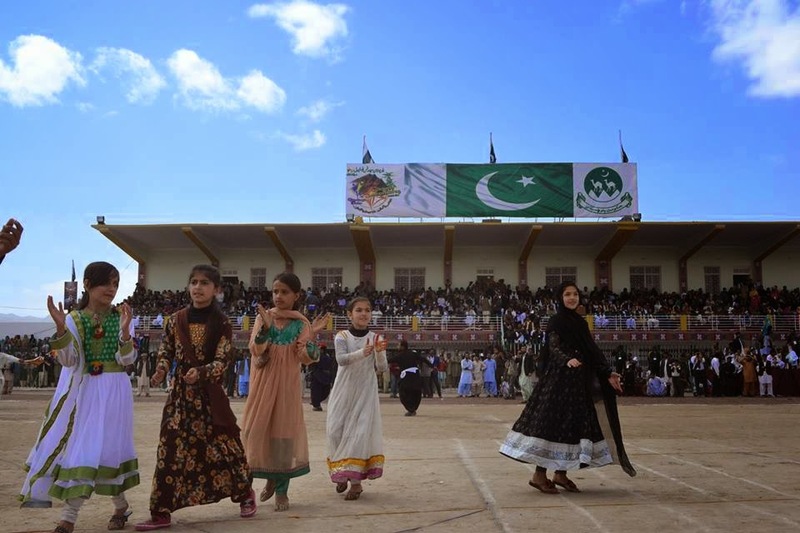 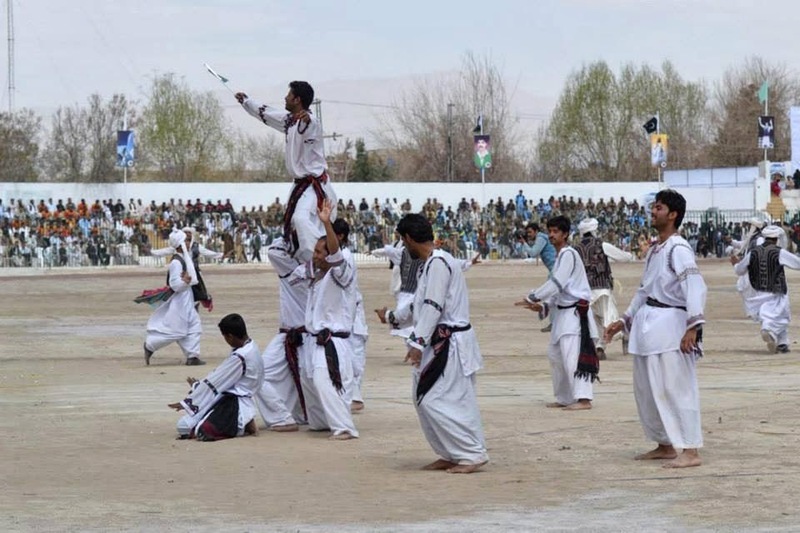 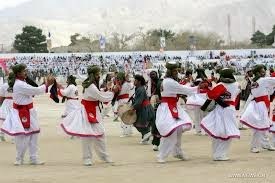 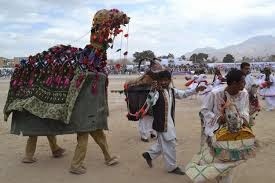 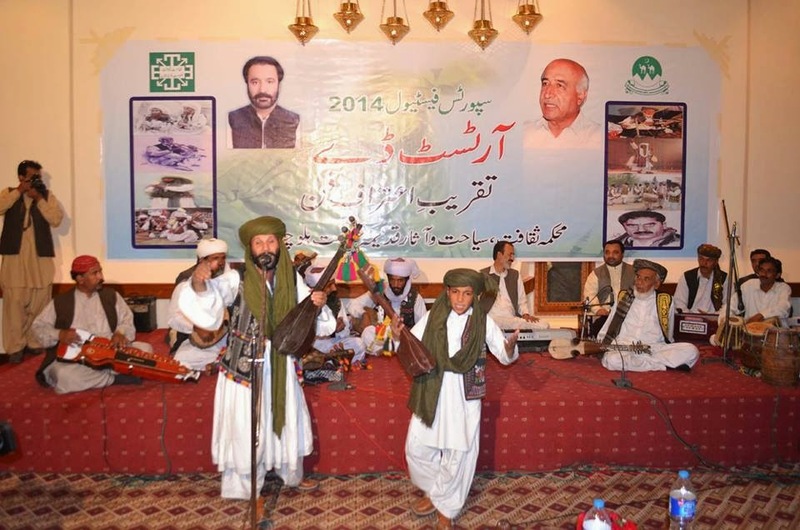 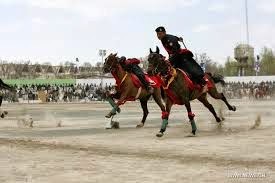 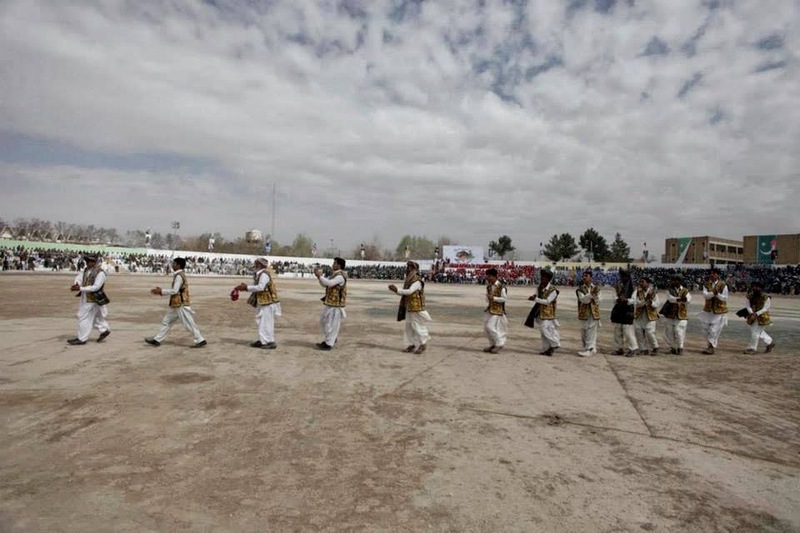 Recently Government of Balochistan conduct a sports festival in Quetta city. 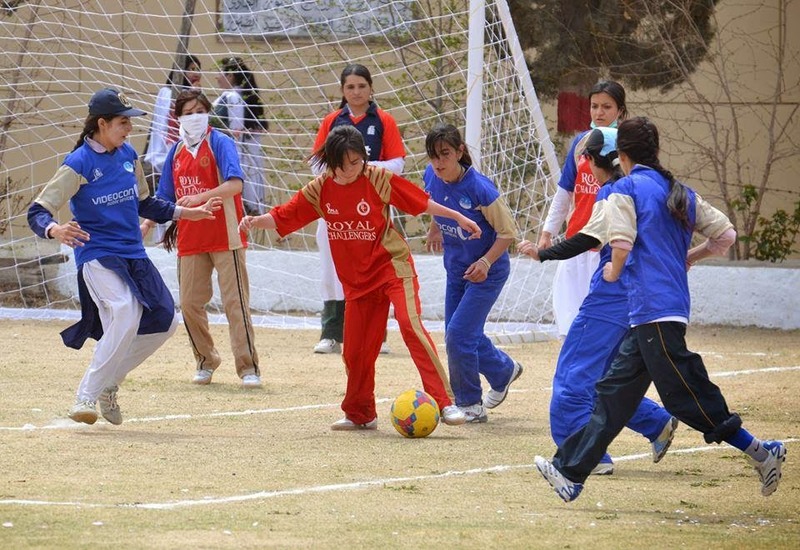 hundreds of players and athletics participated in the sports festival. 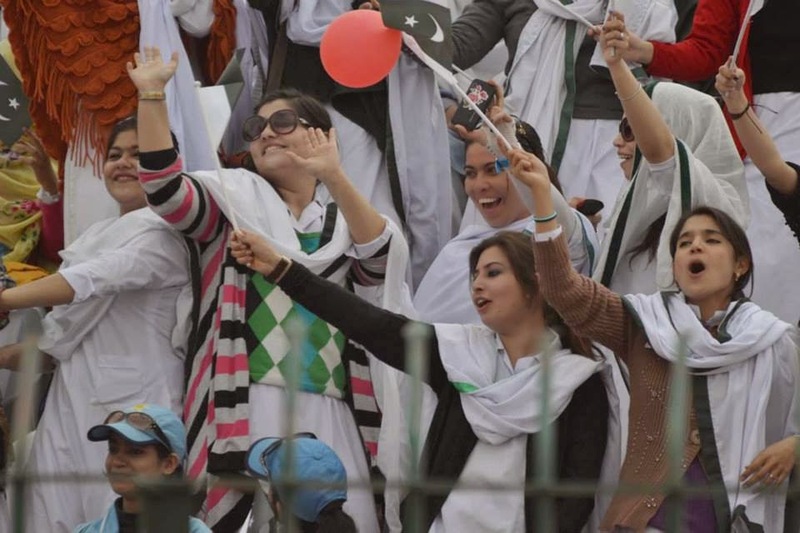 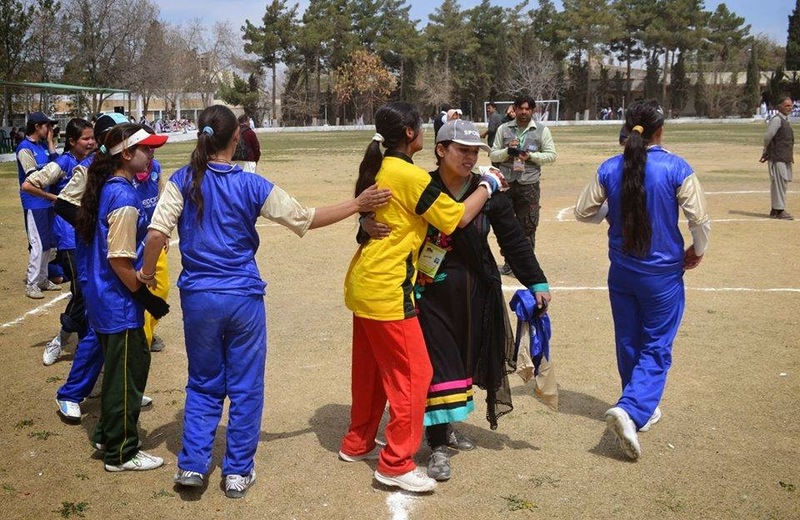 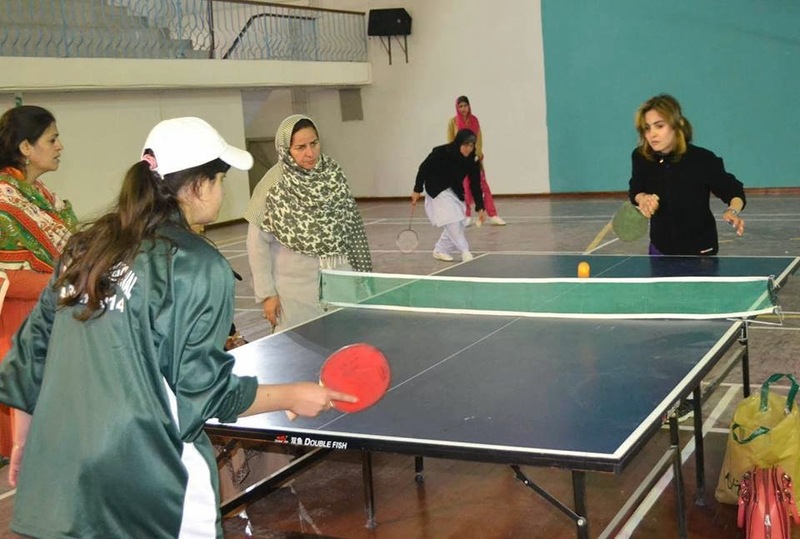 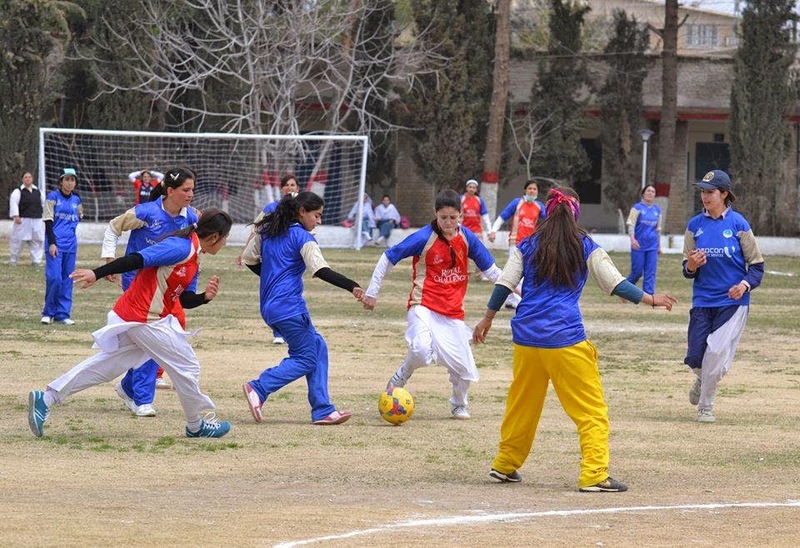 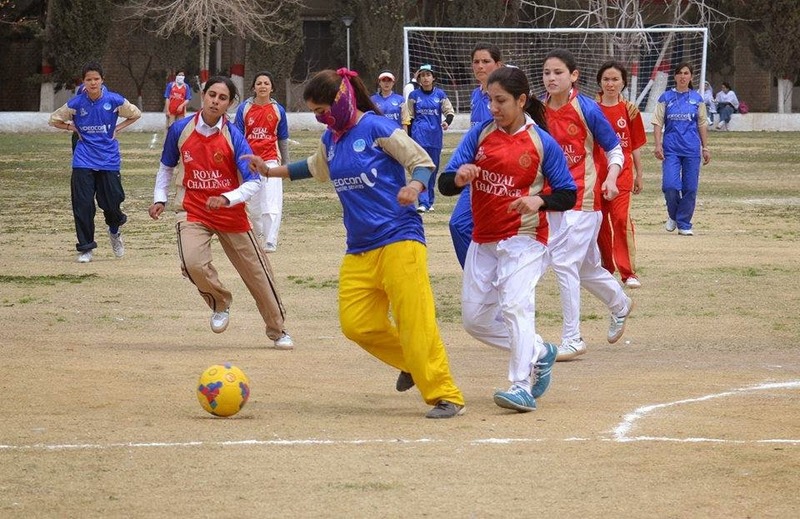 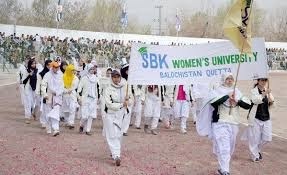 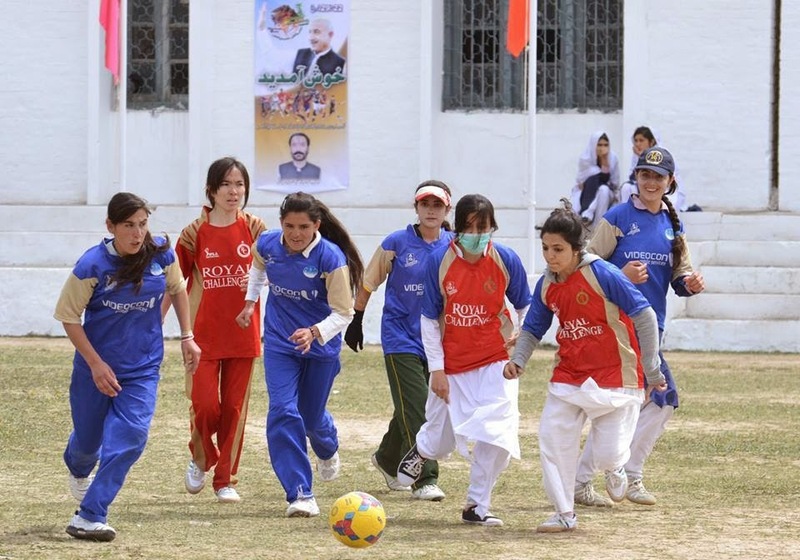 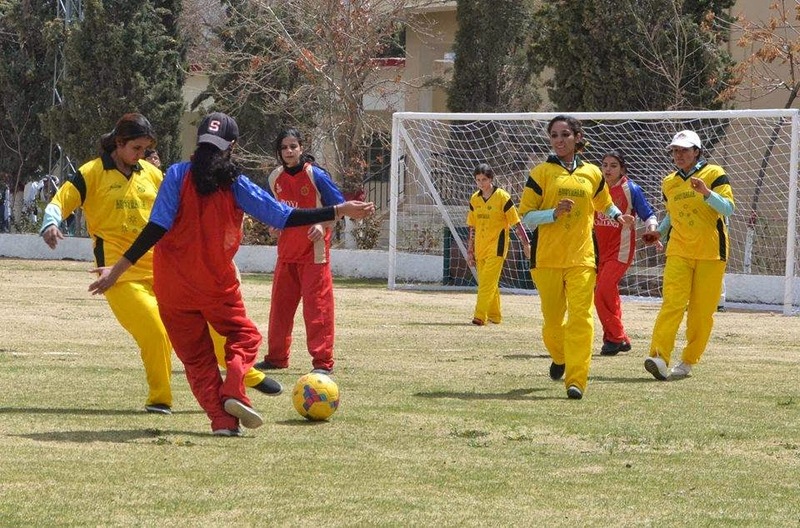 Not only boys but Girls of Balochistan specially Collage girls of Quetta also took part in different games. 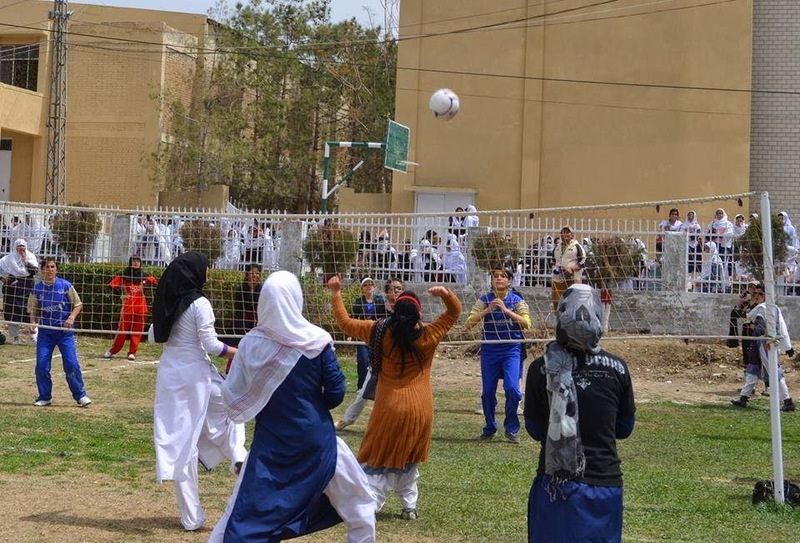 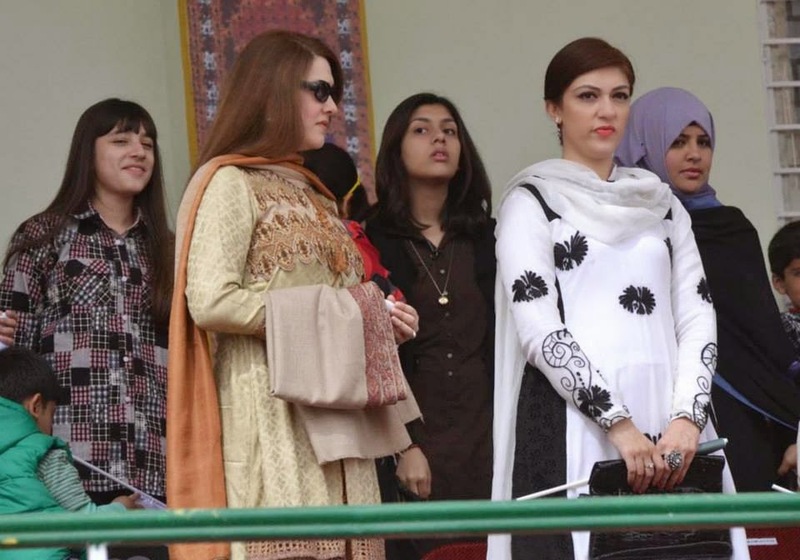 This was a first healthy event which provided equal opportunity to girls and boys. 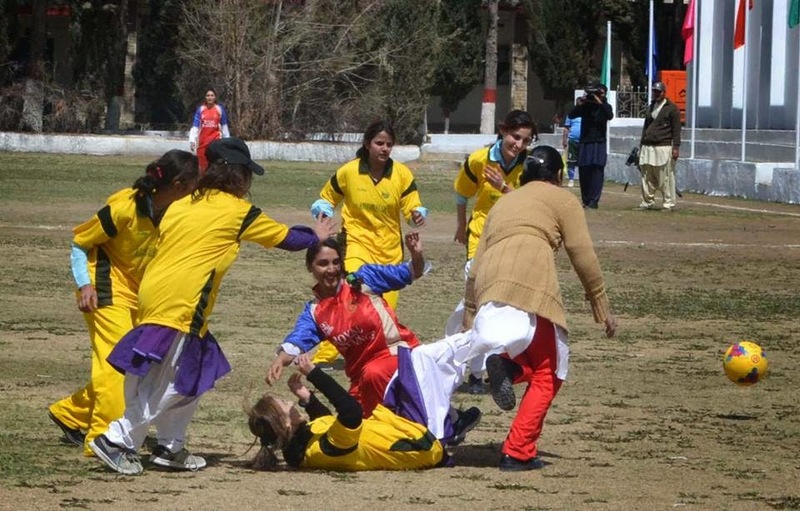 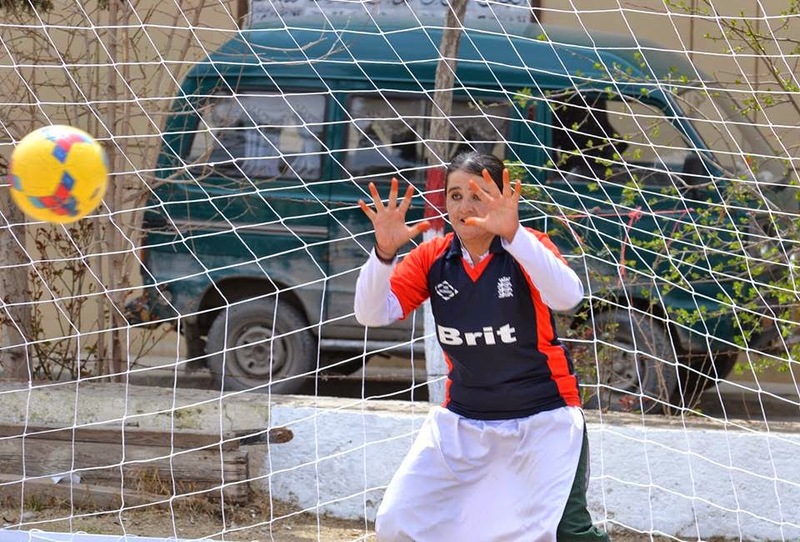 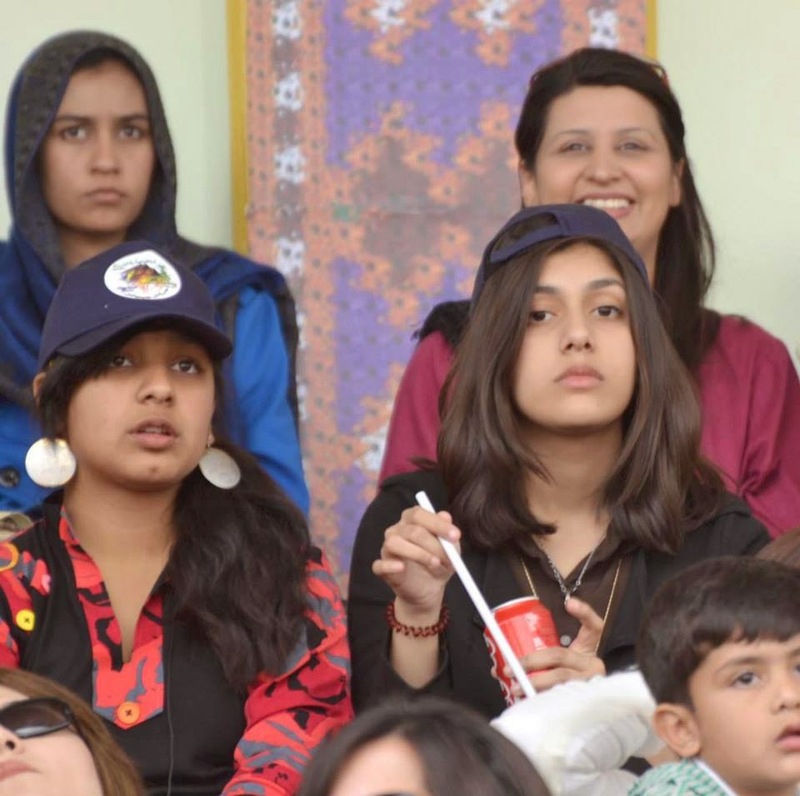 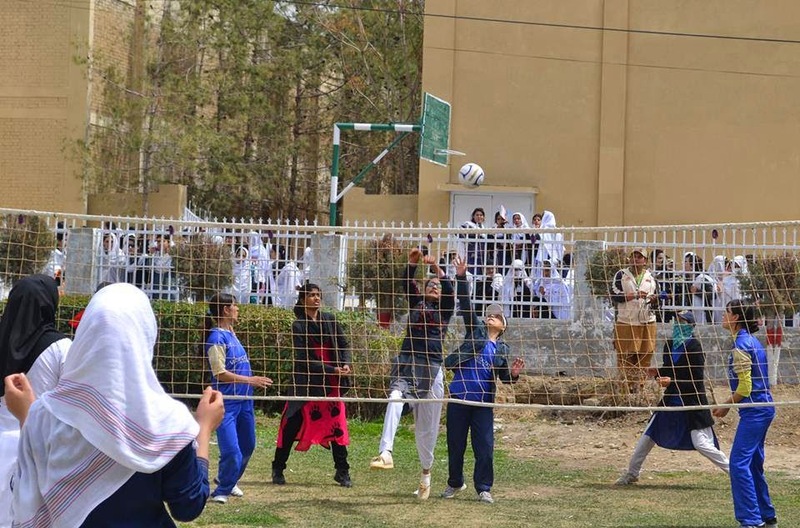 here are some photos of Balochistan Sports Festival 2014 but this photo gallery is contains only girls and athletic and sports girl of Quetta and Balochistan. 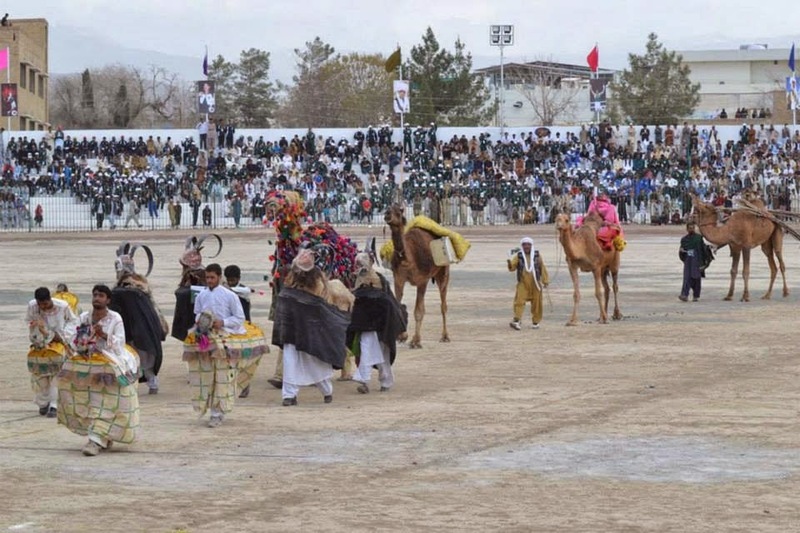 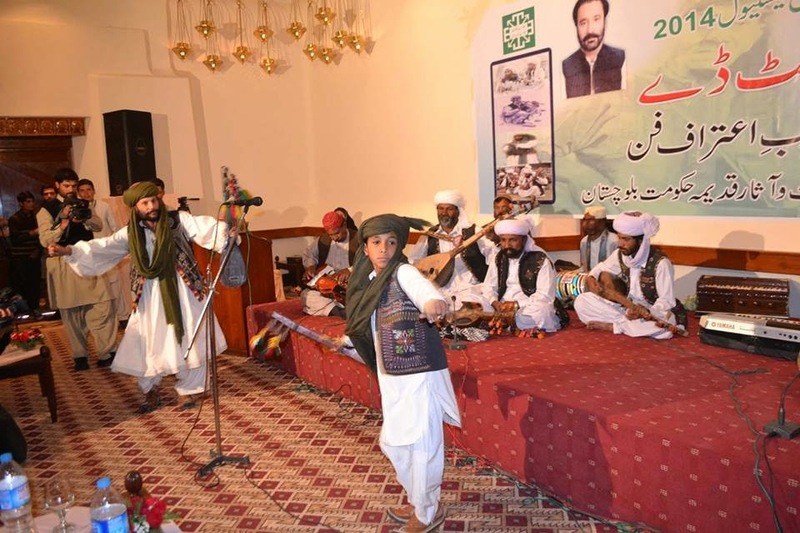 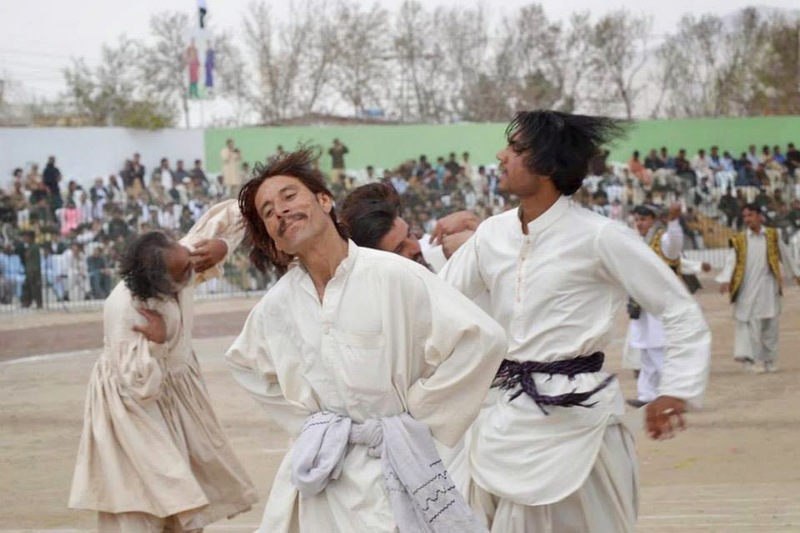 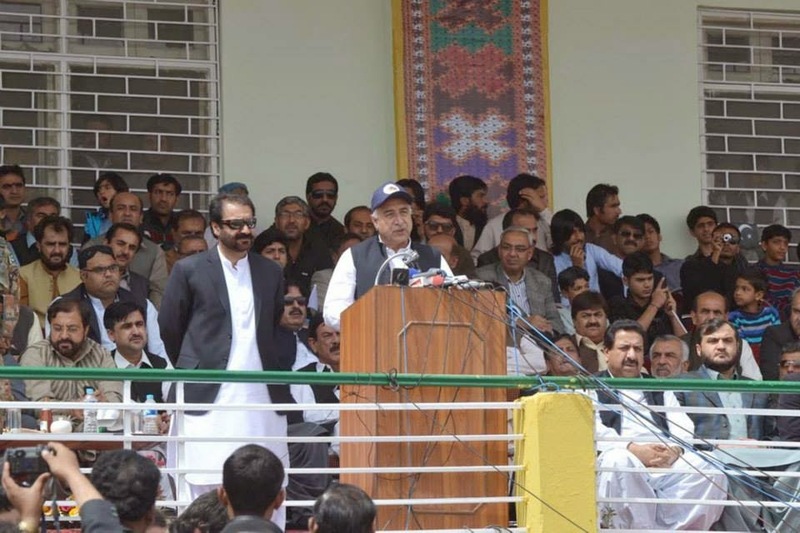 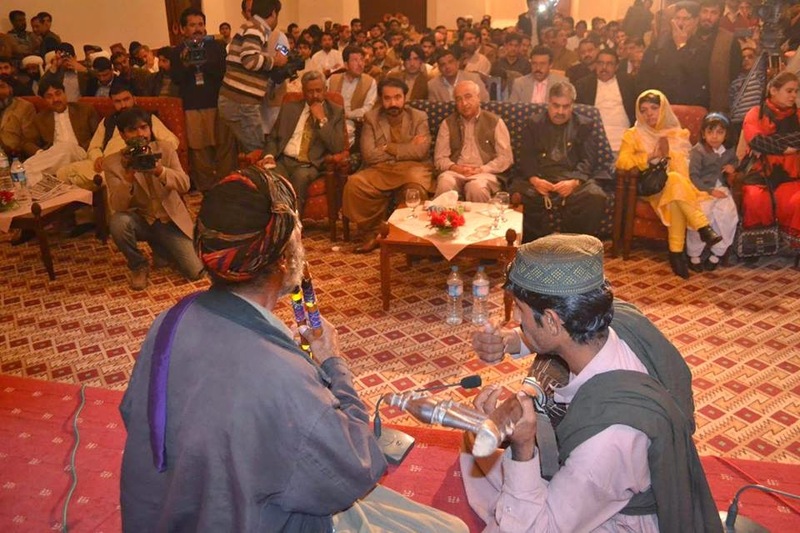 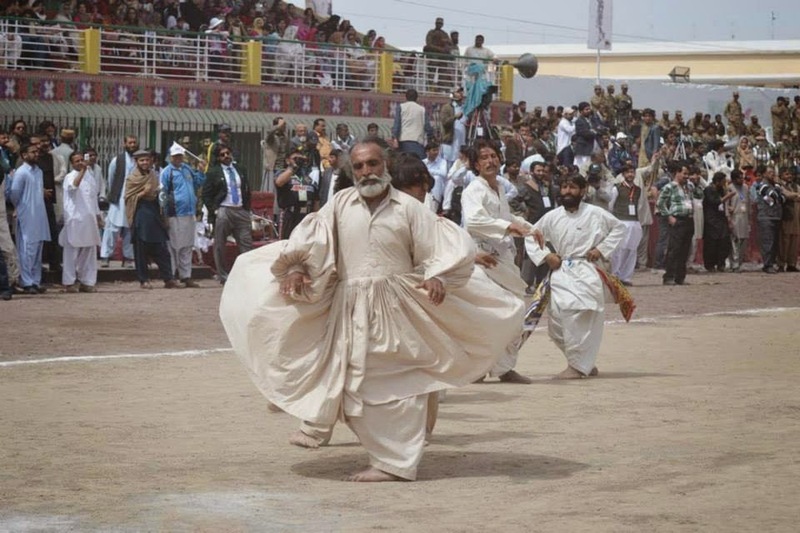 Balochistan Youth Festival is a Sports festival for youth of Balochistan, CM Balochistan Dr Abdul Malik started it his own personal interest for youth of Balochistan, Here are some photos of this Sports Festival clicked by Naseer Kakar.